At Shannon Abrasives we use the most efficient and progressive diamond manufacturing equipment available internationally. 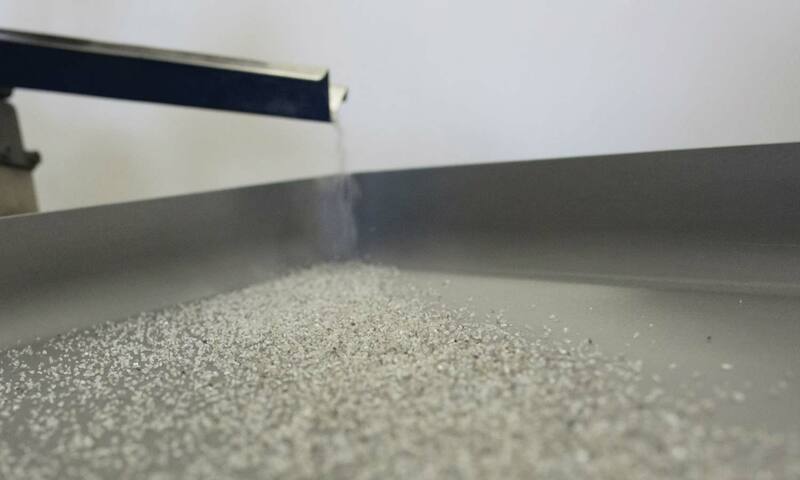 Shannon Abrasives manufacture and supply Polycrystaline diamond products in a range of diamond table microstructure formats, from bi-modal diamond distributions for roughing and tough applications to single tight size diamond distributions for fine finishing. We can supply discs in a range of dimensional sizes from 45mm to 51mm all the way up to 58mm discs. We also supply a full range of EDM cut segments to individual requirements. PDC cutters for the oil and gas industry are offered in the full range of sizes from 1913, 1613 to 1308 and 1303. 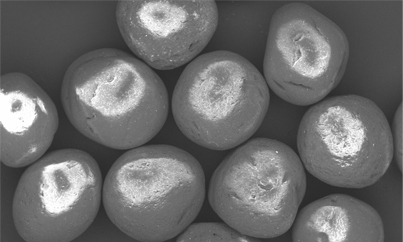 At Shannon Abrasives we can vary the diamond table microstructure for your individual application. This allows us to provide suitable material for the most abrasive or hardest formations and we will work with you to develop cutters that solve your particular requirements. Shannon Abrasives offer two high performance grades of PcBN. A high content material for cast iron processing and a medium content for the machining of stainless steel materials. We supply laser cut PcBN inserts to your requirements. 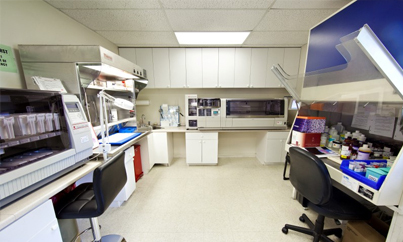 Shannon Abrasives has a long history in producing natural and synthetic stones, grit and powder. We offer the most consistent material in the market and can also offer a range of other services including coatings, super cleaning, tailored size and strength distributions as well as colour and shape refinements if required. Supercleaning of diamond removes silicates, aluminum, zinc, complex oxides, organics, unreacted graphite and residual metals from the diamond surface. It ensures that minimum (less than 0.1 wt%) contaminants are left in the diamond powder or grit. The remaining residue, trapped within the individual diamond particles, cannot be removed without destroying the diamond. 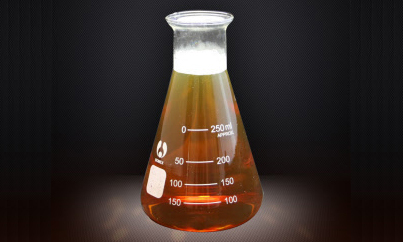 In addition, modified cleaning mixes are used to remove coatings and process residues from finished products. Whether its round spherical material or flat elongated shapes you require, automated shape sorting allows quick and easily separation of large quantities of diamond material into a spectrum of shapes. Mechanical processing can be applied to produce novel shapes as required. Automatic sizing machines allow separation of large amounts of bulk diamond into different sizes from micron powder to large multi carat stones. Bulk colour sorting is the separation of large amounts of bulk diamond in to a spectrum of natural diamond colors, using a colour comparison technique. This allows the cosmetic appearance of the diamond material to be tailored to individual requirements. 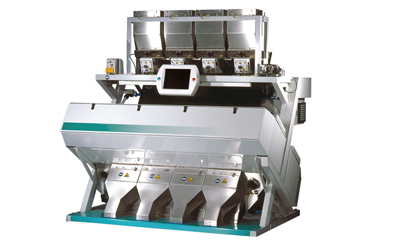 Hand sorting of small batches of material is also possible. 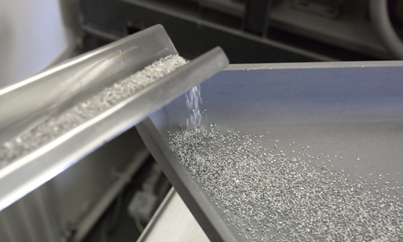 Our testing and evaluation capabilities means Shannon Abrasives is perfectly positioned to work with you to develop bespoke diamond products tailored to your exact specifications. If you would like to speak to someone regarding a bespoke diamond product please click here. Our in-house Quality Control capability insures that all products meet internal specifications and variations in material quality is kept to a minimum. Microstructural examination and study using SEM (Scanning Electron Microscopy). Hardness and toughness testing using Vickers indentation. 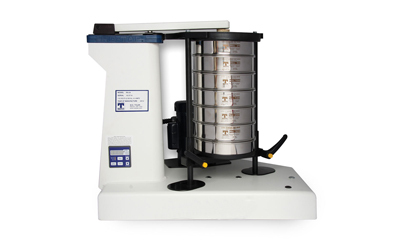 Particle size analysis for micron sized powder. Compositional analysis using X-Ray diffraction, Raman and EMS (Energy-dispersive X-Ray Spectroscopy).